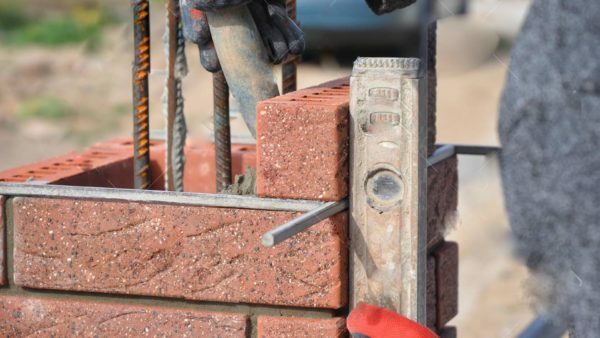 At Meister Masonry we have skilled craftsmen that can restore brick work, bringing it back to it’s original quality. 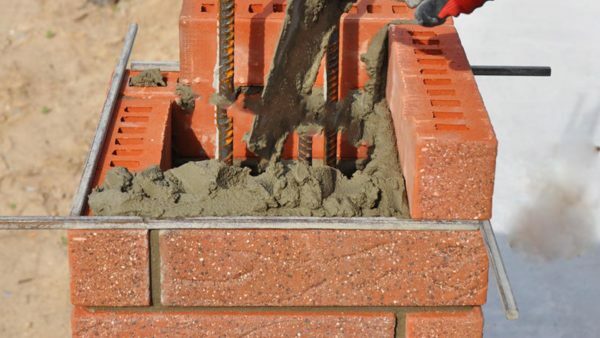 Whether it’s a brick building, chimney, wall or step, we can provide you with personal service that you are sure to be satisfied with. We also specialize in the new construction, commercial and residential, ensuring that the highest quality of workmanship goes into every project.